Below is a listing of all the public mailing lists on deliveryboy.speccy.cz. Click on a list name to get more information about the list, or to subscribe, unsubscribe, and change the preferences on your subscription. To visit the general information page for an unadvertised list, open a URL similar to this one, but with a '/' and the list name appended. 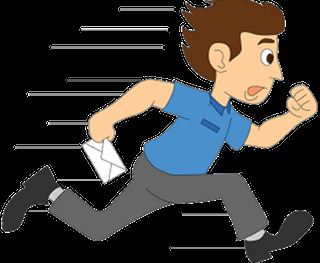 If you are having trouble using the lists, please contact mailman@deliveryboy.speccy.cz.